It sounds too good to be true, but with a group of friends and family, many of our rides can be booked exclusively for the standard rate - or often with a group discount - and even with as few as 6, you may still be able to book a private trip. With wonderful horses, excellent riding, comfortable accommodation and delicious food, here are some ideas you may not have thought of for the ultimate family & friends holiday. An exciting mobile (“place to place”) safari with great game viewing and comfortable camps in different locations each night. The Tuli Block is a lesser-known safari destination, but with a large resident elephant population, plenty of other game and varied landscapes, it’s something of a hidden gem. An unforgettable adventure to share with your family or friends! AND it’s great value for groups - when you book 8, one goes free! A wonderfully welcoming, family run estancia, Los Potreros will feel like home-from-home after a few days with it’s comfortable lodge, excellent hearty fare and friendly dogs to greet you after a busy day out on the farm. 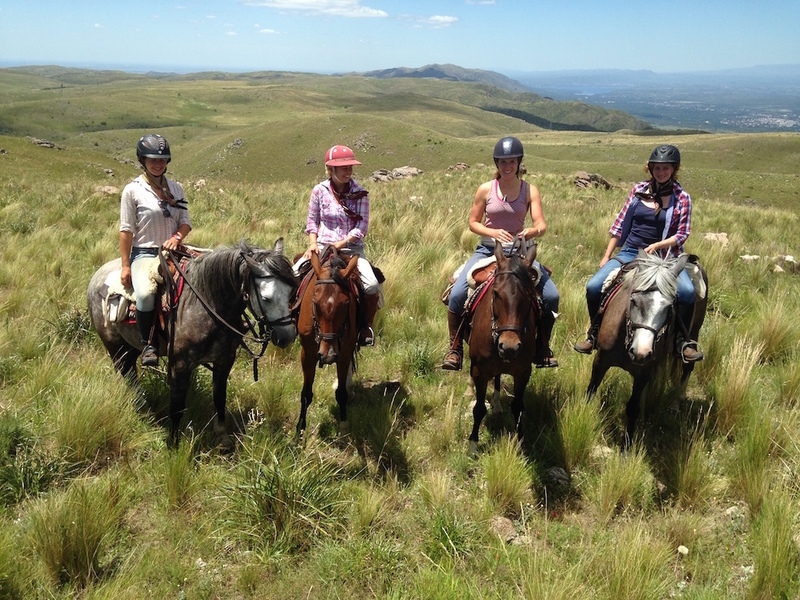 An excellent option for a mixed group, you can ride with gauchos, play polo, go wild swimming or canter for miles across the rolling hills of Cordoba. Can be booked exclusively for 10 or 12 people. Closer to home but no less exciting, this mobile ride (with camping or guesthouse options) explores the stunning, other worldly rock formations of Cappadocia, with it’s famous carved rock houses and churches, as well as it’s centuries of fascinating history. Lovely riding, remarkable landscapes, delicious food and (usually!) warm & sunny weather - it’s fantastic value for an adventurous group getaway. Can be booked privately for only 6 people! Wonderfully welcoming and friendly, Horizon is a fabulous choice for a group looking for a relaxing, but very fun, holiday. 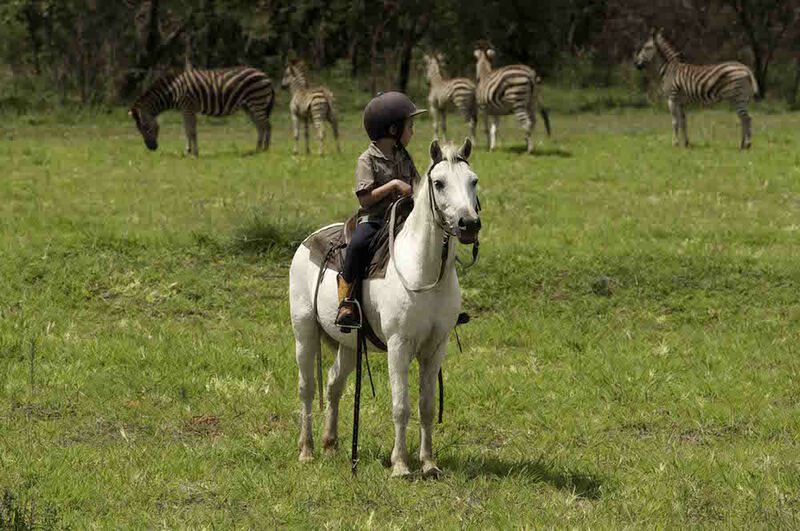 As well as riding out on the private reserve (where there’s no dangerous game, making it perfect for children), you can try polocrosse, have a go at the cross country course, or take your horse for a refreshing swim in the dam. There’s a pool, plenty of space for children to run around - and you now have the option to reserve the whole place privately at special rates. School holidays always get booked up in record time - get in there quick! 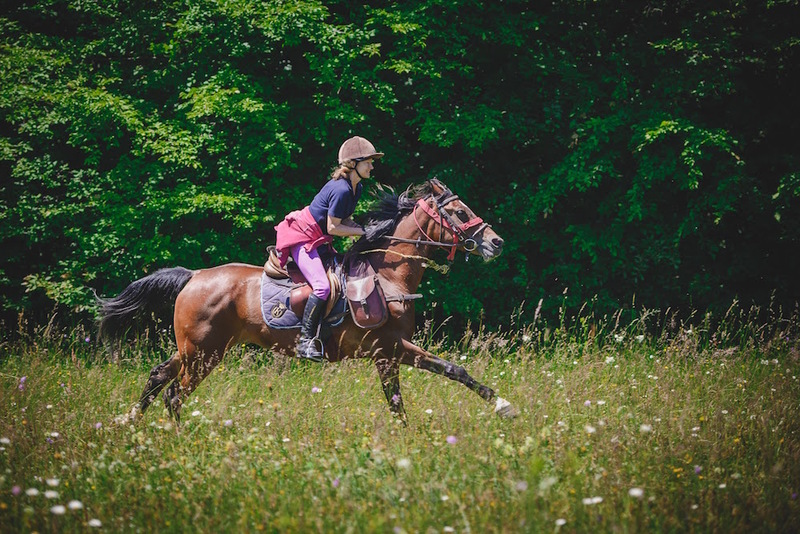 Riding is the perfect way to explore the rolling green pastures of Transylvania, a wonderfully unspoiled country where horses are still used for farming, not just jollying around! Long canters through farmland and nights in traditional villages give a unique insight into this friendly, little visited country - get there before everyone else discovers it!! Great for an adventurous group of friends or family - private rides just for 8, and it won’t break the bank either. These are just a few suggestions for a private holiday.... contact us for more ideas!